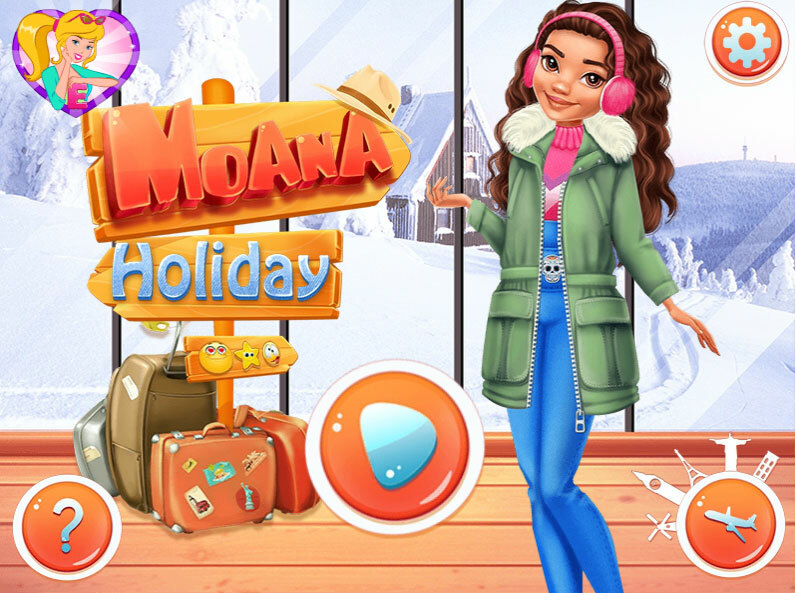 The journey is always great and the girl is Moana loves to relax. This year has been very difficult for her, so she decided to rest. She would like to try something new for her. To begin, select where to go next. It may be Sri Lanka, snowy North America, or Paris! And then make a list of things to bring and collect the suitcase. Use the mouse to drag things into the suitcase and you will make a very nice girl and will help her to catch a plane! Girls, do you like Barbie and sports? Maybe you like the barbie cheerleader game? In this game girls like Barbie they are to build a pyramid in between matches for the entertainment of fans. Played: 29052. Added: 6-07-2017, 09:22. Help girl choose clother for journey!